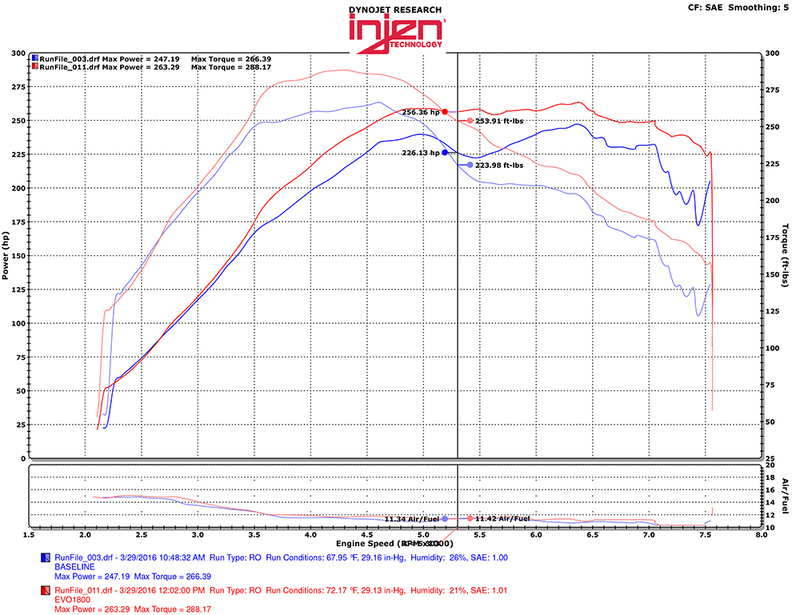 Injen's new Evolution Intake System for the Mitsubishi Lancer Evo X provides a substantial boost in power and torque for some real "shove-you-in-the-back" acceleration and speed. Durable construction for miles and miles of full throttle action! 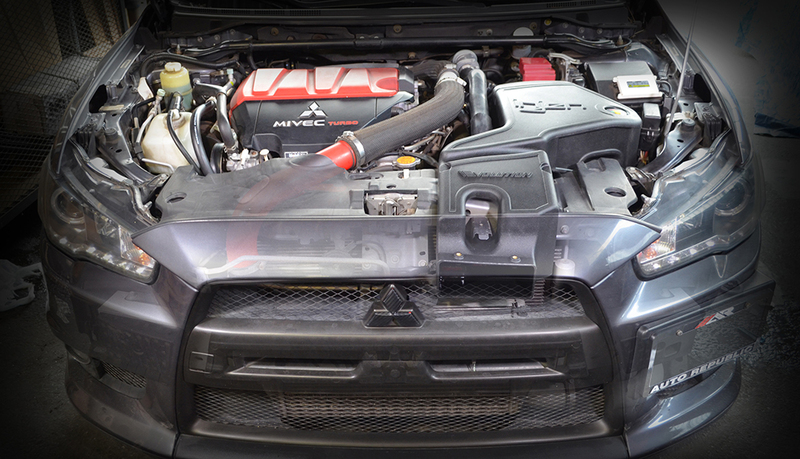 The new Injen Evolution Intake System for the Mitsubishi Evo X provides substantial performance gains while featuring durable construction and components for increase longevity. Injen is known for their high quality intakes, having created the world's first tuned cold-air intake system, and their constant innovation in the air induction field. While the Mitsubishi Evo X is no slouch in the power department, faster is always better! 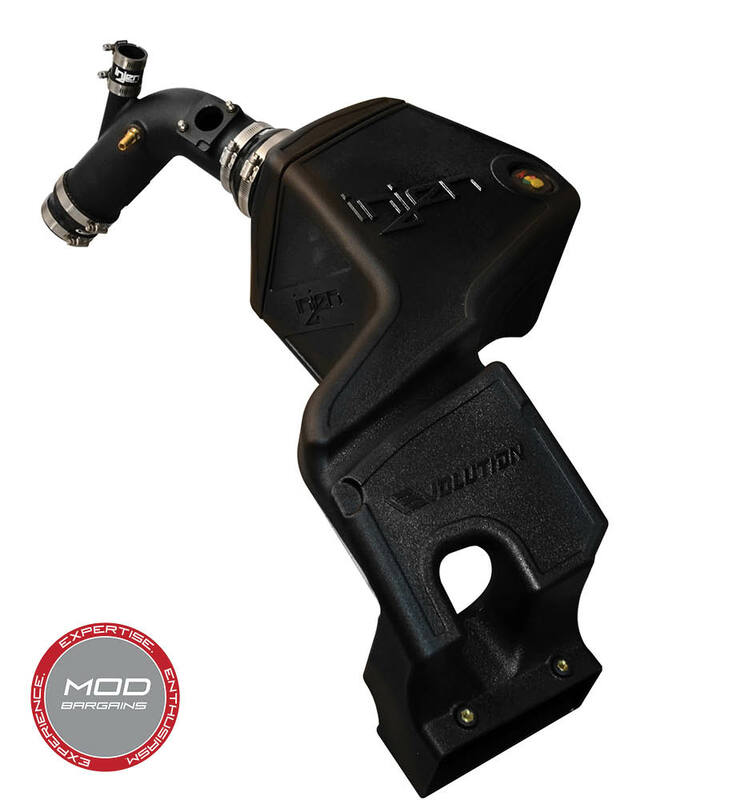 The Injen Evolution Intake System utilizes a larger diameter intake tube with minimal bens in order to improve air flow and eliminate restrictions. By isolating the Mitsubishi Evo X's intake from the engine's heat, the Injen Intake System helps increase peak power and torque while providing a more stable power curve throughout the entire RPM range. With this performance, you get the added bonus of a louder and more aggressive induction note with every step on the fun pedal. *Note: This intake is not CARB certified and is intended for 'Off-Road' use only.